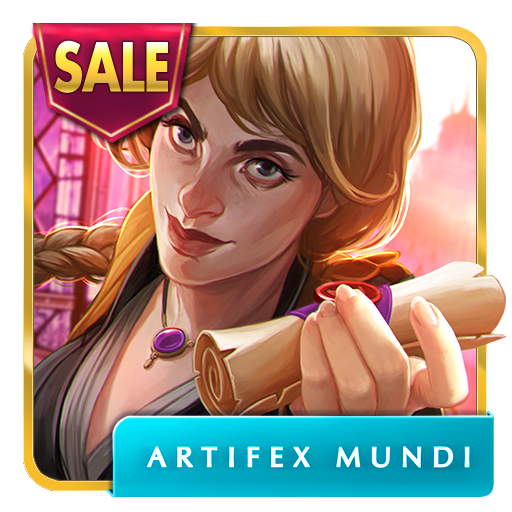 You have reached Artifex Mundi Chronicles of Magic: Divided Kingdoms in Findsimilar! Our expertise is to show you App items that are similar to the one you've searched. Amongst them you can find Demon Hunter 5: Ascendance, Kingmaker: Rise to the Throne, Dark Romance: Curse of Bluebeard Collector's Edition, Queen's Quest 4: Sacred Truce, Endless Fables 3: Dark Moor, The Secret Order 7: Shadow Breach, Enchanted Kingdom: A Stranger's Venom, Endless Fables 2: Frozen Path, Tiny Tales: Heart of the Forest, Demon Hunter 4: Riddles of Light, all for sale with the cheapest prices in the web.